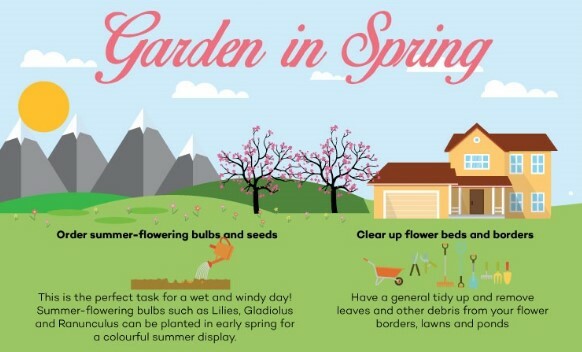 Whilst it can be an easy mistake to think of gardening as a spring and summer job the truth is that gardening is an all year task. 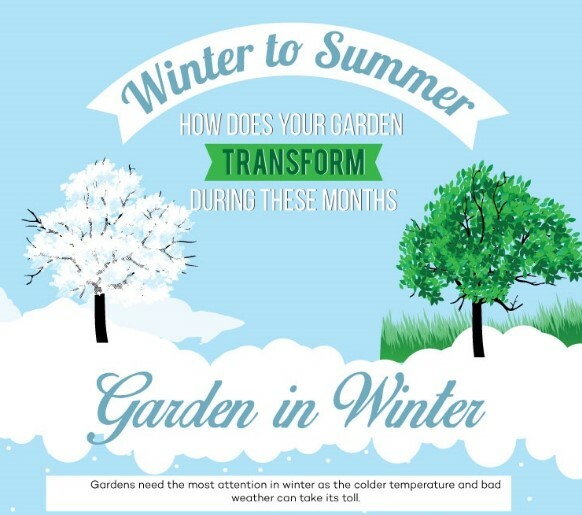 To have a flourishing and healthy garden it is important to care for it all year round. 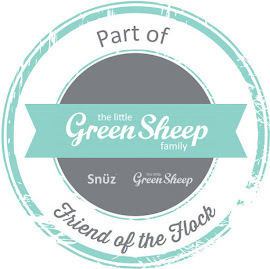 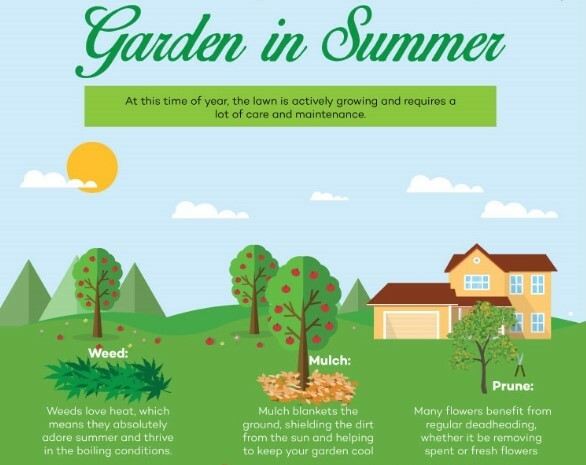 The different seasons require different care requirements and gardening tasks. 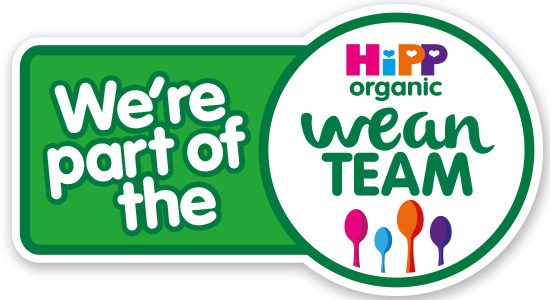 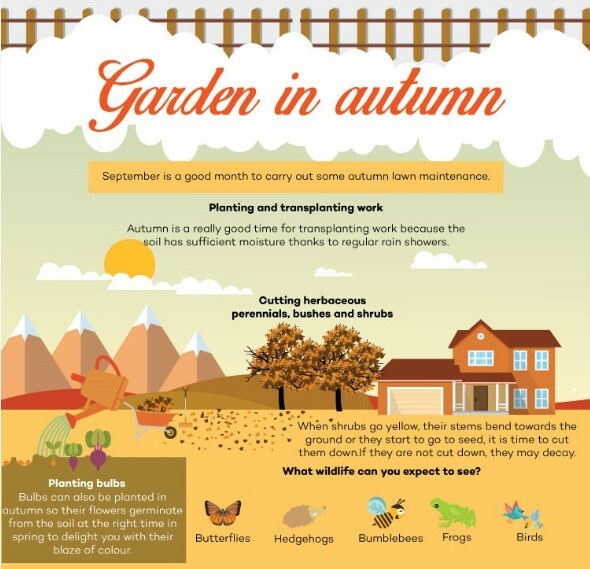 As well as season specific maintenance each season has different flowers, veg and fruit that flourish and the different seasons welcome its own variety of wildlife. 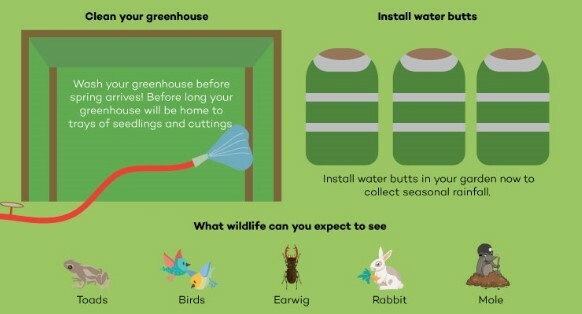 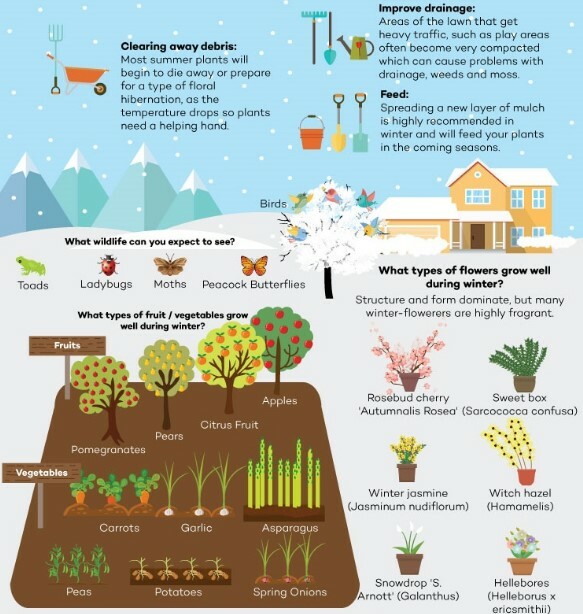 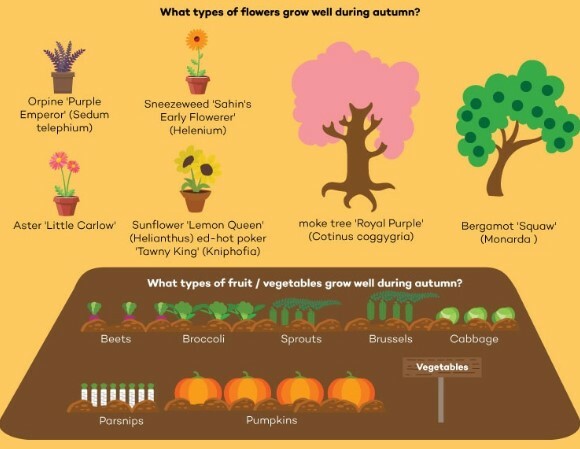 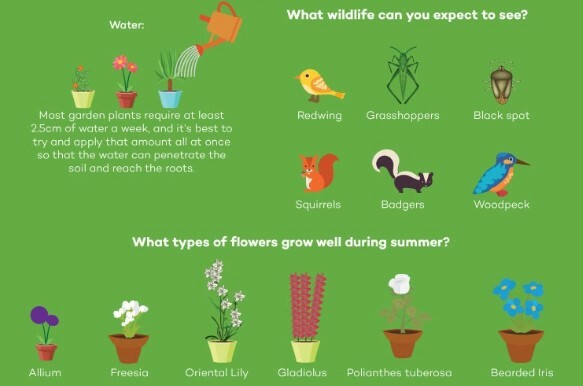 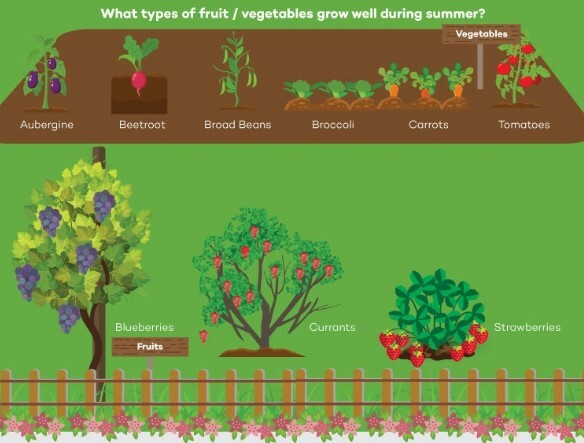 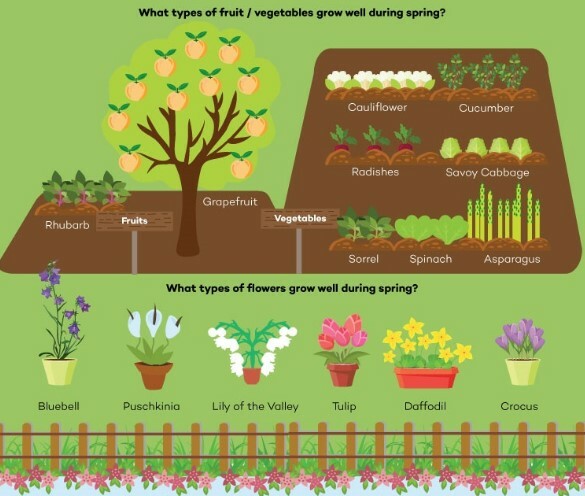 Take a look at this very informative infographic by RattanDirect which looks at how your garden transforms through the seasons.